After five months together Blake Lively and Leonardo DiCaprio have called it quits! Reps confirmed to US Weeklyof the news and that the pair “remain friends.” The pair was first spotted together in May during the Cannes Film Festival aboard the yacht of Steven Spielberg. During their time together they embarked on many trips including, Venice, Italy, Anaheim, California, New York City, and Lively made a trip to Sydney, Australia to visit DiCaprio while he was filming The Great Gatsby. What a great attitude to have! We wish the both of them luck! 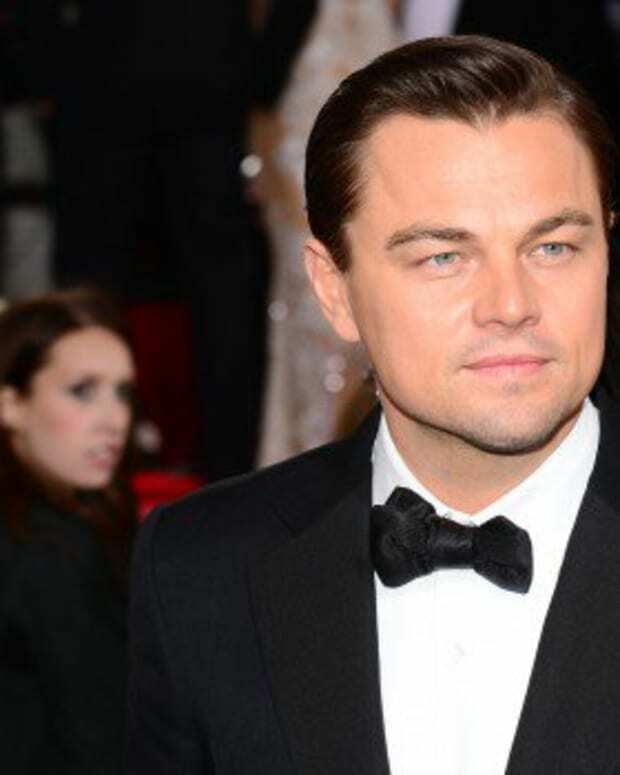 Leonardo DiCaprio Dating "Gossip Girl" Blake Lively? Leonardo DiCaprio and Blake Lively Still Together?